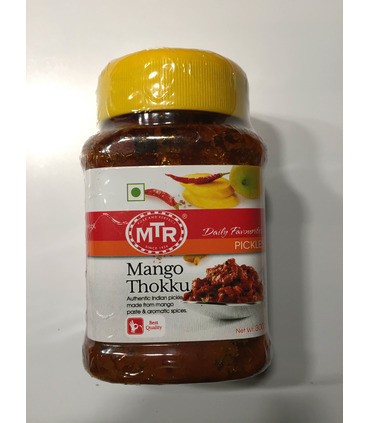 Mango Thokku is a raw mango pickle variety that is famous in South India and is deliciously spicy and tangy! 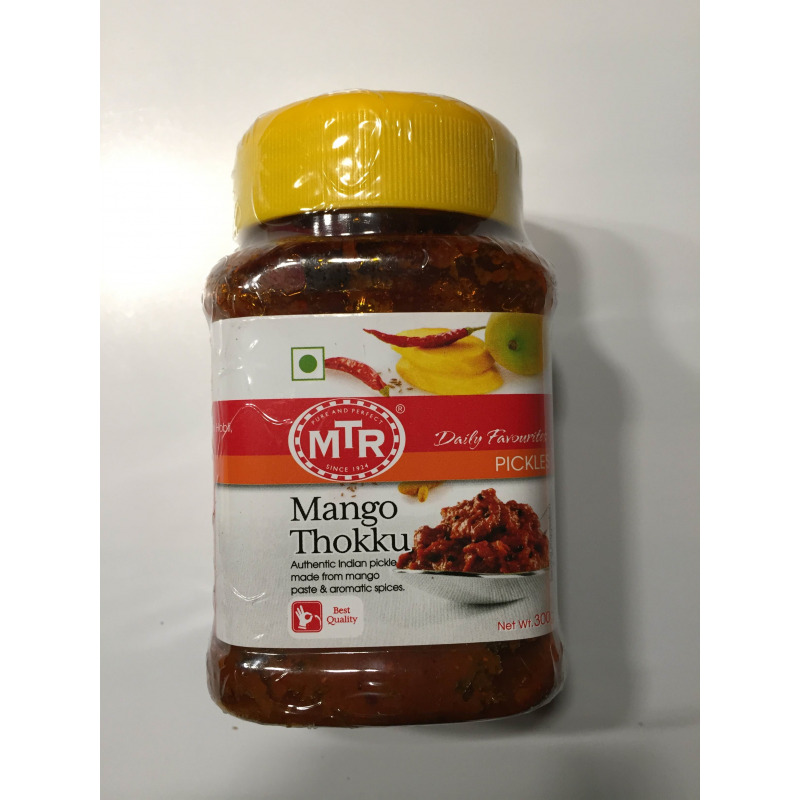 Raw mangoes are a rich source of vitamin C and Pectin. This pickle is made of grated raw mangoes marinated with aromatic spices and oil.